As part of my spiritual reflections for Advent this year, I am looking at an appropriate hymn for Advent each morning. This morning [19 December 2014], I have chosen ‘Creator of the starry height’, which is Hymn 121 in the Irish Church Hymnal. This is a translation by the Revd John Mason Neale (1818-1866) of a Latin hymn for Advent, Conditor alme siderum, that may date back to the ninth century, or perhaps earlier to the seventh or even the sixth century. Neale translated six of the seven verses for the Hymnal Noted Part I (1852). 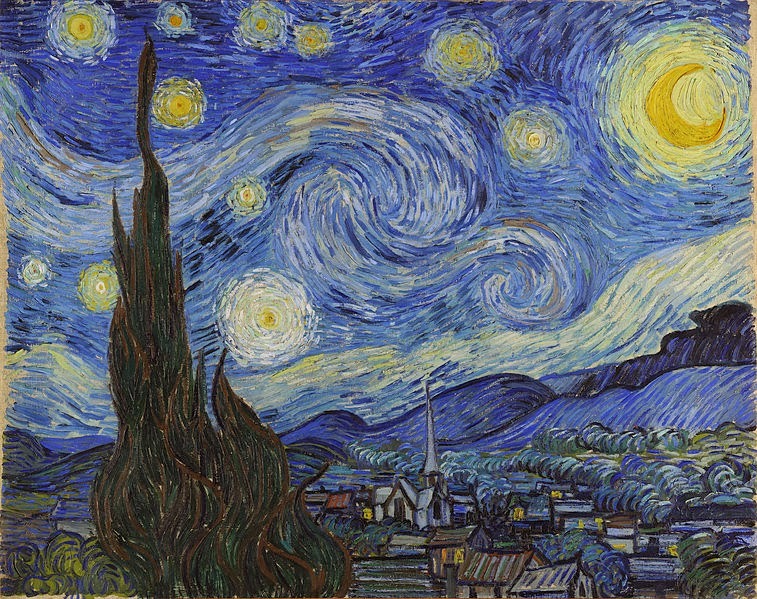 His original version begins: “Creator of the stars of night.” The “starry heigh” was an alteration to his text by WH Monk and Charles Steggall when they were editing Hymns Ancient and Modern (London, 1889), where it appears as Hymn 45. Neale was born in Conduit Street, London, on 24 January 1818, the son of the Revd Cornelius Neale, a Fellow of Saint John’s College, Cambridge, and both his parents were said to have been “very pronounced Evangelicals.” He was named after the Puritan cleric and hymn writer John Mason (1645-1694), an ancestor of his mother, Susanna Mason Good. His father died in 1823, and he was sent to school at Sherborne School, Dorset, before going on to Trinity College Cambridge in 1836. After graduating in 1840, he was elected Fellow and Tutor of Downing College and appointed chaplain. As a graduate, he won the Seatonian Prize eleven times. In Cambridge, he was also one of the founders of the Cambridge Camden Society, later known as the Ecclesiological Society. In 1842, he married Sarah Norman Webster, the daughter of an evangelical clergyman. In 1843, he was appointed Vicar of Crawley in Sussex, but was prevent by ill-health from being instituted. After some time recuperating in Madeira, he was appointed by Lord De La Warr as Warden of Sackville College, an almshouse for elderly men in East Grinstead, Sussex. There he spent the rest of life, and founded the Sisterhood of Saint Margaret, a religious community of women who moved to East Grinstead in 1856. His theological opinions were opposed violently and with such prejudice that he was attack and beaten physically on occasion. He was inhibited by the Bishop of Chichester, Ashurst Turner Gilbert, from exercising his priestly duties in the village for 14 years, and this was not formally removed until 1863. But Neale faced prejudice with courage and charity. His close friends included the Revd Dr Richard Frederick Littledale (1833-1890), the Dublin-born priest and writer who had a noted influence on Christina Rossetti and who was an influential figure in the later phase of the Oxford Movement. Despite opposition from his own bishop and in his own diocese, Neale was honoured in 1860 with a doctorate in divinity (DD) from Trinity College, Hartford, the second oldest college in Connecticut after Yale University. His last public act was to lay the foundation of a new convent for the Sisters on Saint Margaret’s Day, 20 July 1865. He died on the Feast of the Transfiguration, 6 August 1866. His earliest writings were contributions to The Ecclesiologist while he was in Cambridge. In Madeira, he began writing his Commentary on the Psalms, later completed with his friend Dr Littledale and published in four volumes in 1874. At Sackville College, Neale wrote a five-volume History of the Holy Eastern Church (1847-1873). His other works include biographies of Scottish Episcopal bishops, work on the Scottish Liturgy, a history of the Jansenists in Holland, translations from Greek and Latin, and an account of the legend of the Seven Sleepers of Ephesus. The tune always associated with this hymn, Conditor Alme, is a Sarum melody and it has been harmonised for the Irish Church Hymnal by Martin John White, a former organist at Saint Patrick’s Cathedral, Armagh (1968-2002). hear thou thy servants when they call. by healing gifts of heavenly grace. forth from a virgin-mother’s womb. and own thee King for evermore. the weapons of our crafty foe. the spotless Virgin all divine.